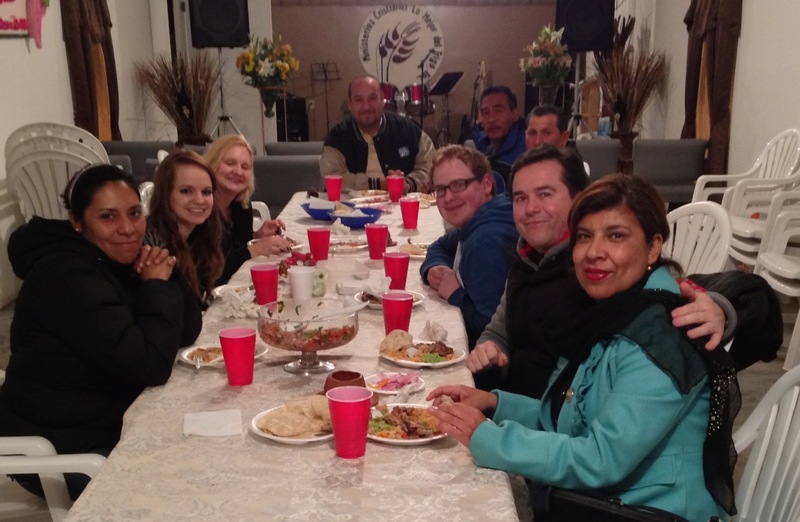 This past Tuesday our friends, Pastor Leo & Gloria Nevarez invited us for a wonderful dinner at their church in Rosarito, Mexico. They also invited Pastor Marcos Gomez and Pastor Bennie and some other friends from the church. Leo and Gloria wanted to thank Dawn and me for encouraging them in their ministry by introducing them to Janet Lambert and Youth With A Mission (YWAM). The Lord also used this blog to connect Leo and Gloria with a family in Oxnard, California that wanted to make a difference, and minister to people in need. All of these people and ministries have begun to work together and God is moving in Rosarito in a powerful way. I really didn’t do that much, but I’m glad the Lord used the little I did to bless Leo and Gloria and their church Lo Mejor del Trigo (The Best of the Wheat). It reminds me of how the Lord takes the little that we have and multiplies it. He took a young boy’s lunch, five loaves and two fish and fed 5,000. I think the Lord takes pleasure in using the weak things of this world. 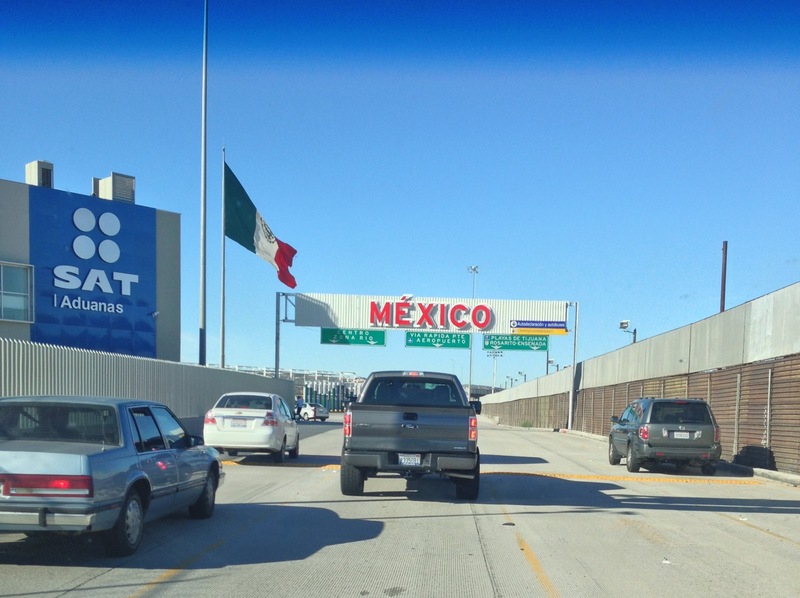 I wrote about some of the latest things God is doing in Rosarito in the post: God’s Blessings Keep Rolling Down in Rosarito! I like that title, because I think it accurately describes what the Lord is doing there. I would have never connected the Nevarez’s with Janet and YWAM, if a friend of mine in Scottsdale, Arizona wouldn’t have suggested that I introduce them. Eric Tooker gave me Janet’s contact info, and it all began from there. Thank you Jesus. Thank you for faithful friends. Thank you for bringing all the loose ends together. Leo told me that they now have about 60 people coming to their church. The church is growing! I also enjoyed getting to know Pastor Marcos and Pastor Bennie better. They are pastoring churches that aren’t too far away from Leo’s church. Dawn and I pray that the Lord will use us to be a blessing to them. We hope their ministry and outreach into the community will grow for God’s grace. Please join us in prayer as we engage in dialogue with them and explore how best to encourage and strengthen them. Thank you Lord for using the little we have to offer to expand your kingdom! May your rich and powerful blessings continue! As a former YWAMer, my heart is so blessed to know that they are partnering with the local church to serve! 🙂 God is so good!!!! They have a wonderful campus in Rosarito. It’s in a beautiful setting overlooking the Pacific, and they are involved in some great ministries – reaching out to many hurting people. Yes he is – He is faithful all the time. Thanks for the encouragement! I’m so glad to hear about all that is happening . ..the blessings rolling down. And glad you got to be a part of that. 🙂 You encourage us to each do what we can where we are. God bless you! Thanks – God is good!